Kenya could be the mecca of all wildlife destinations with what would seem like never-ending savannahs and desolate deserts with the contrast of mountains and a coastline which resembles an island paradise. It’s no wonder people flock there for safari tours year in and year out. Luxury and pampering is never a distant reality when going on a Kenyan adventure with an array of amazing bush lodges to stay at. Here are five ones to consider on your next trip through this Eastern African paradise. This camp has over 50 luxury tents to choose from and some of the activities in the area besides for game watching include bird watching, golfing and fishing. There are also options for what tent one would like to stay in including family orientated tents so one can enjoy the beautiful scenery on offer with the whole family. They also boast an upmarket restaurant and wine cellar. Visit this page for more information. 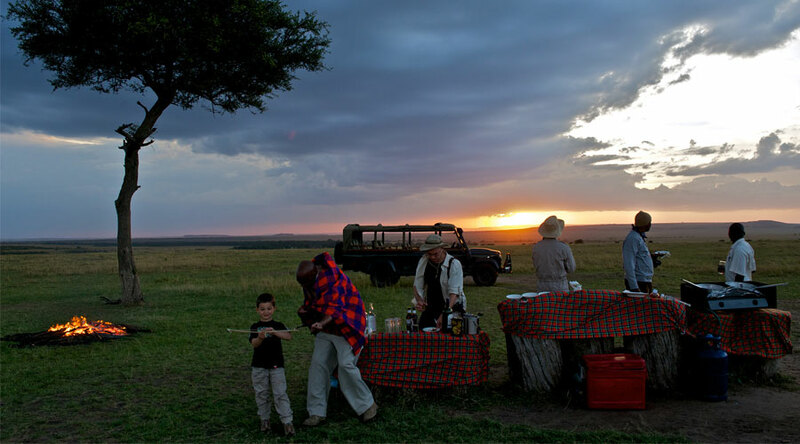 This elegant safari camp situated in the Masai Mara reserve is famous for its unrivaled natural beauty and is accredited as a great place to go on a family safari. The camp uniquely serves Mediterranean type cuisine and fine South African wine. Some of the game which one can view includes lion, elephant, zebra, giraffe and a variety of antelope. 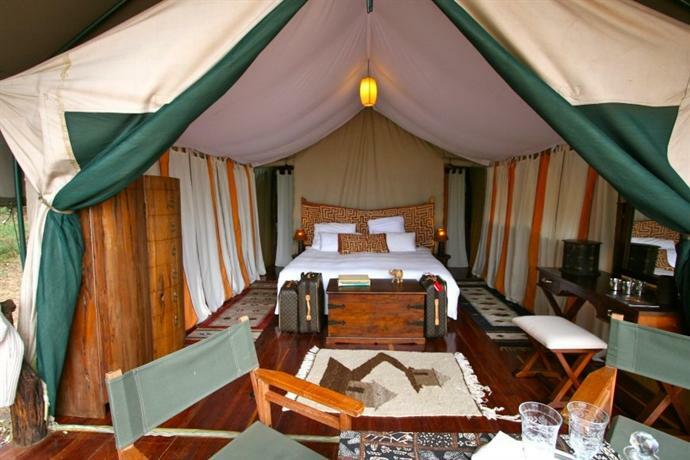 This prized bush camp which overlooks the majestic Talek River is also noted for being an area within the Mara reserve where four-game watching areas converge. It’s also widely considered to be one of the world’s best locations for viewing wildlife. So naturally, this is one of the most sought after camps to position yourself when wishing to view all the breathtaking animals Kenya has on offer. This five star bush camp situated at the serene lake Elmenteita which is also the location for which literally hundreds upon thousands of birds congregate making it undeniably a bird watcher's paradise. 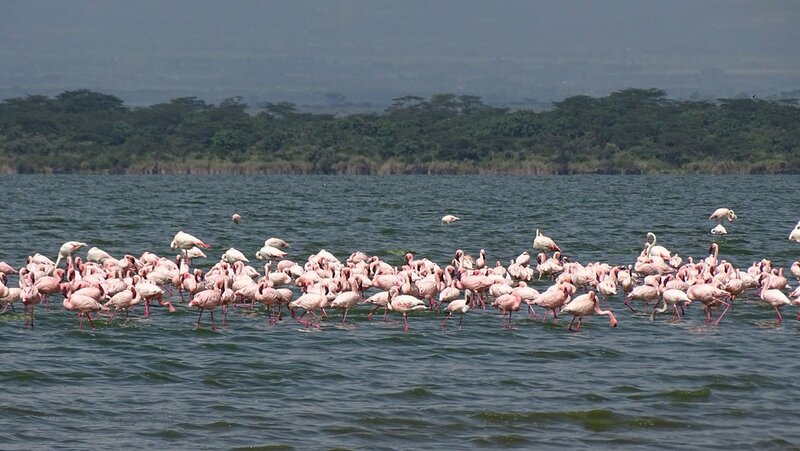 Another worthwhile aspect is the camp is located only two hours from Nairobi and even closer to the iconic Lake Nakuru which is the destination where thousands of pink Flamingos can be seen taking flight. Visit this page for more information. The name of this wonderful tented camp translates to ‘beautiful place’ in Swahili and is famous not only for its proximity to the famed great migration. It’s also owned by the hugely successful businessman and personality sir Richard Branson so naturally, this gives the location an air of class and esteem when people are wishing to come see one of the greatest wildlife shows on earth. Visit this page for more. Kenya has a world of variety when it comes to tented accommodation camps, you’ll feel like you’ve been transported to another realm in the bush as your every desire comes true.